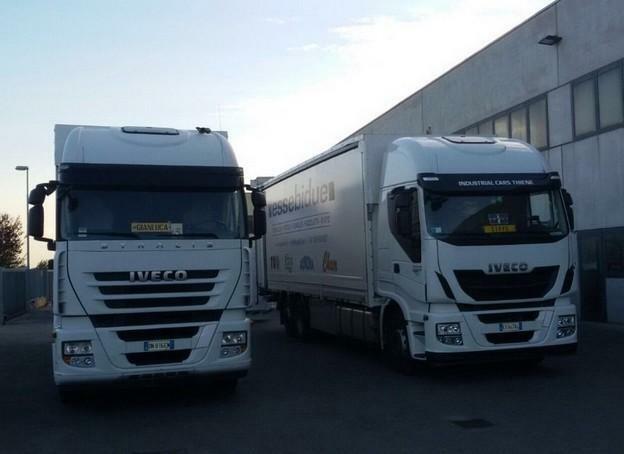 AUTOTRASPORTI NALESSO SRL, Maanteetransport, bridge crane transport, transport to the islands, EUROPAGES'sis. We provide bespoke national and international transport with bridge cranes and large size truck cranes, equipped with lifts. We closely follow up all operation phases, from logistics to road transport, including delivery, paying specific attention to the integrity of shipped items. We guarantee the strict control of goods from the hold to the dock, during handling and storage, to delivery.